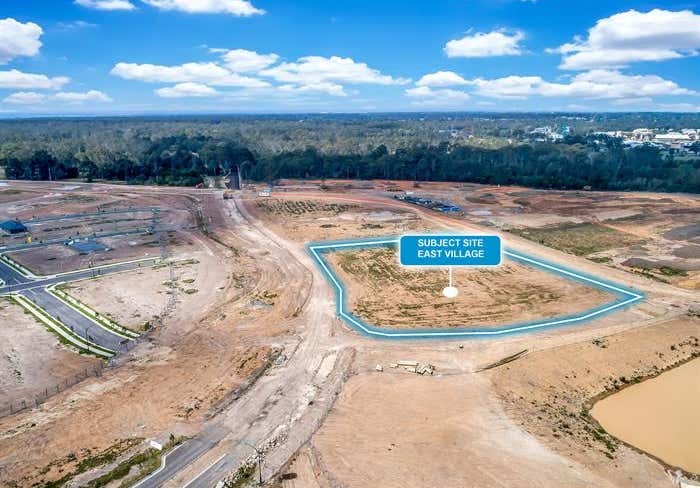 Colliers International on behalf of Lendlease Communities are pleased to offer a Village Centre Development opportunity in Jordan Springs East. With a direct link into Jordan Springs and Ropes Crossing, the Jordan Springs East Village Centre site will be the heart of the newly established master planned community. 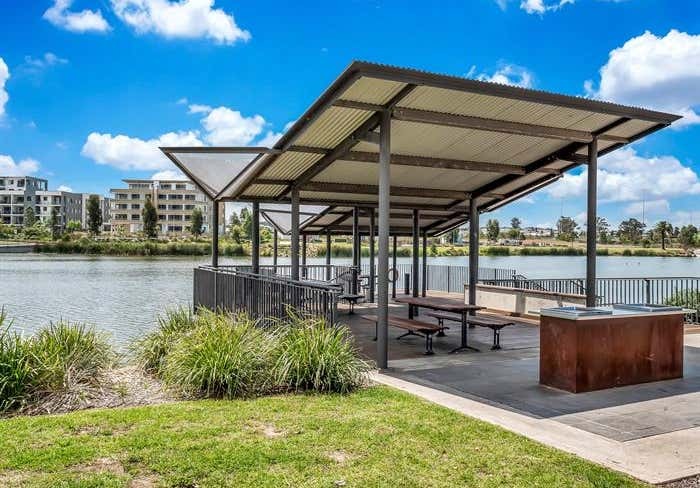 On offer is a unique opportunity to acquire an island site which will provide a boutique, vibrant mixed-use village centre within easy access of the surrounding residential neighbourhood and public transport. The 1 hectare* site has the potential to allow for a supermarket, speciality stores, food outlets, childcare and medical. Additionally, the site can also accommodate medium to high density residential uses to create a mixed use precinct adjacent to a future village park and regional sporting complex. 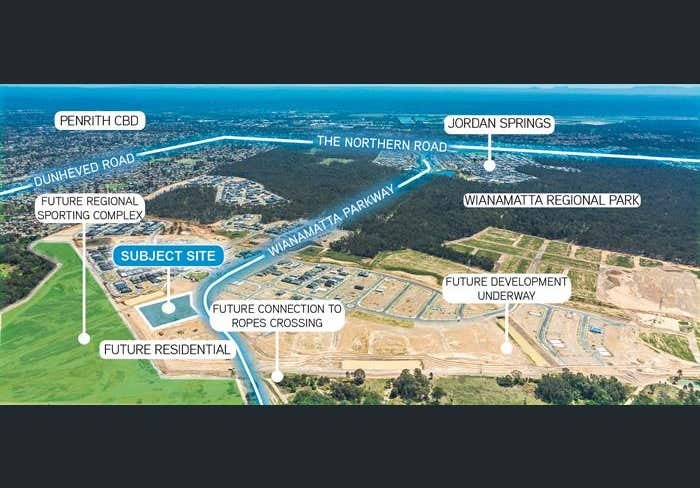 Located 9 kilometres north east of Penrith CBD and 7km from St Mary's station, and with a forecast population of 4,000 + residents, The Village Centre site in Jordan Springs East is an exciting offering not to be missed. Expressions of Interest close on Tuesday 4th December 2pm (AEST). Please contact the exclusive agents for further information.